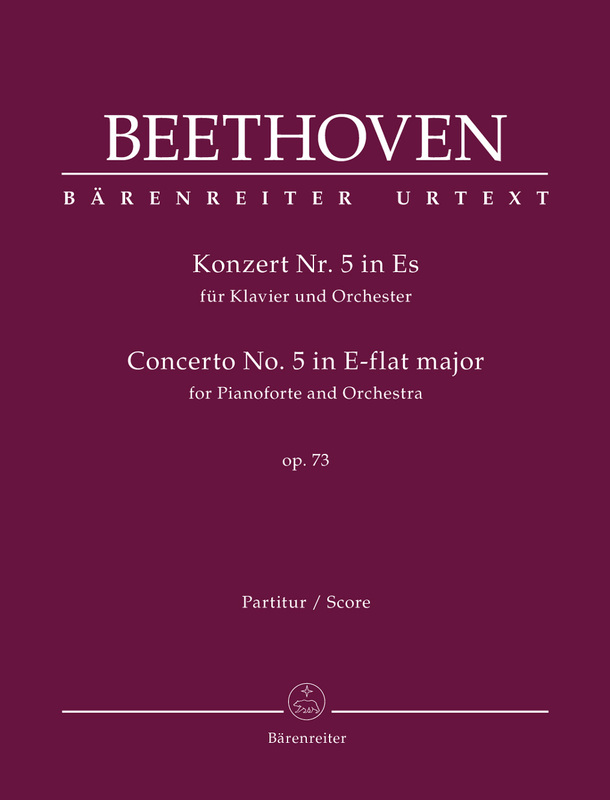 A minimum quantity of 4 is required on this title. 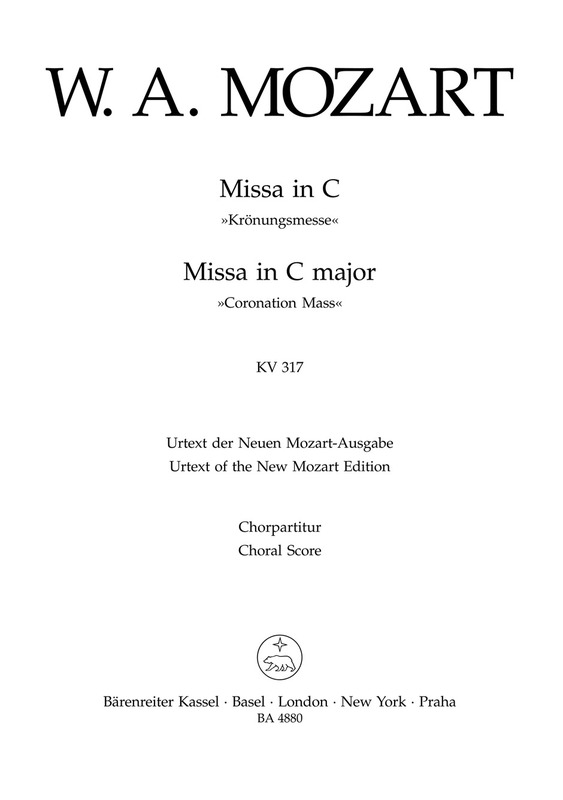 A minimum quantity of 3 is required on this title. 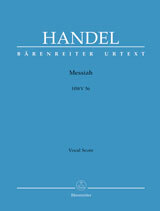 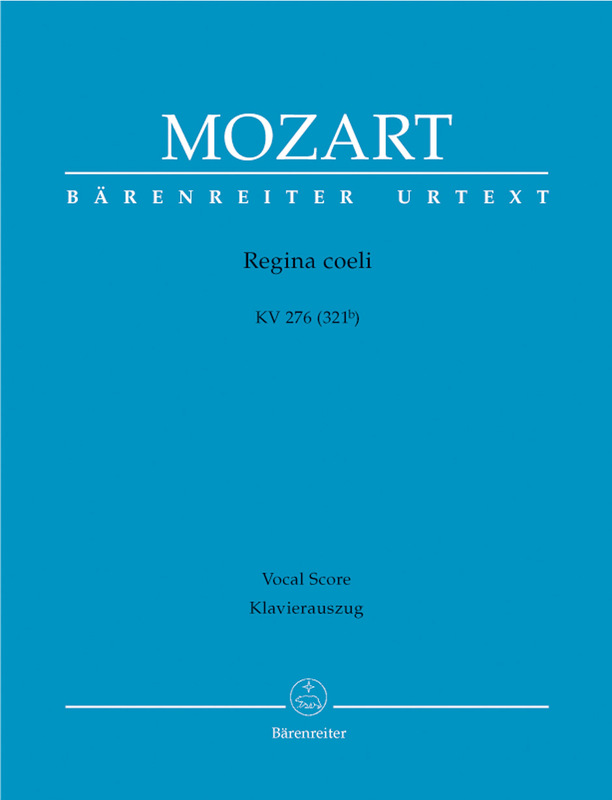 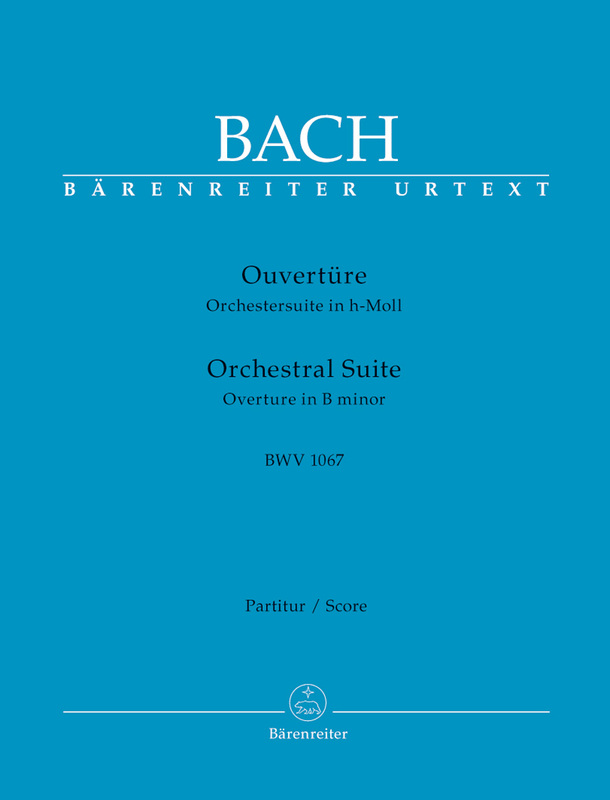 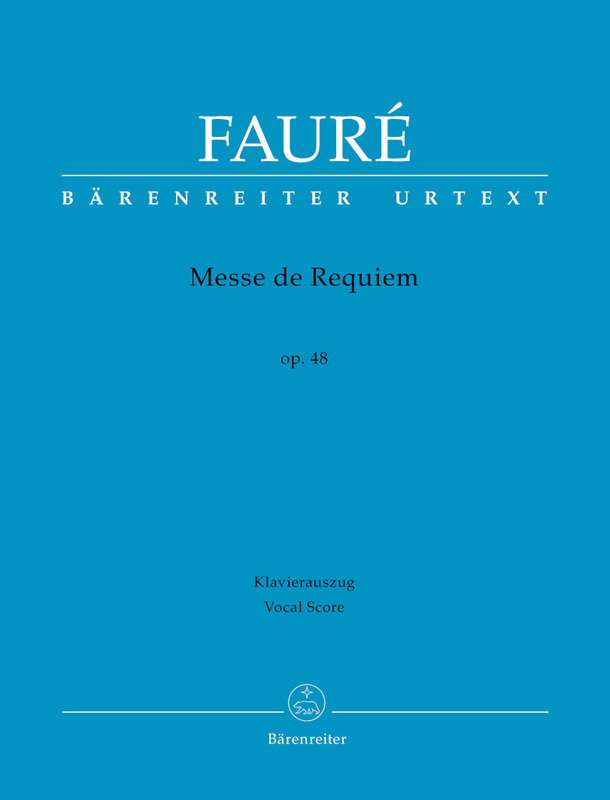 The Baerenreiter edition of Mozart's masterwork; this has become a staple in the repertoire. 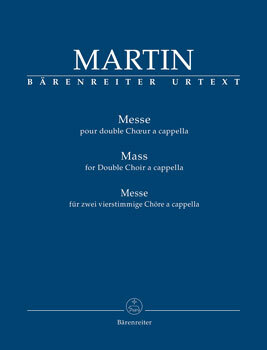 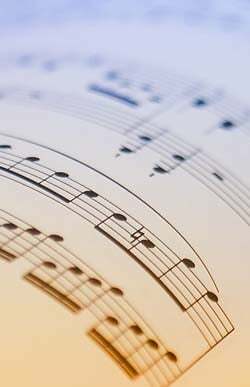 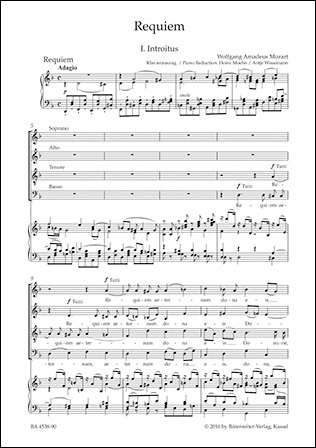 For SATB double choir, a cappella. 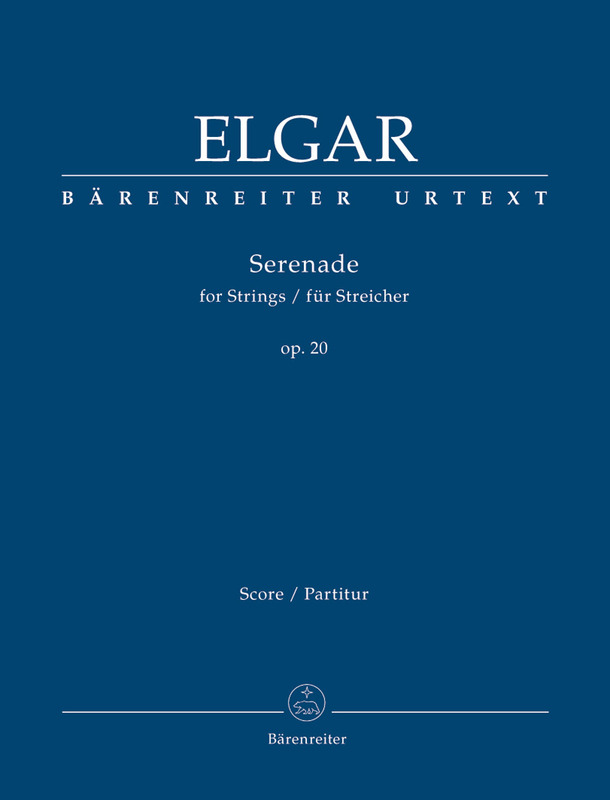 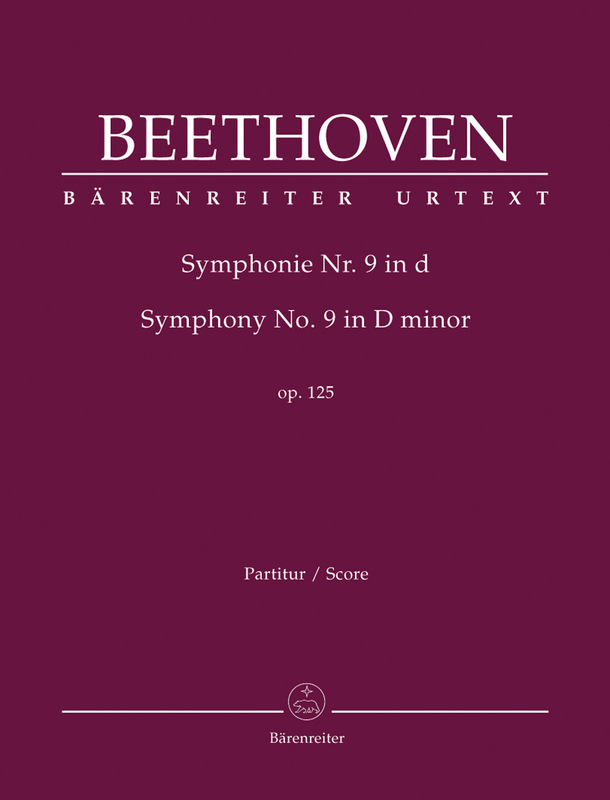 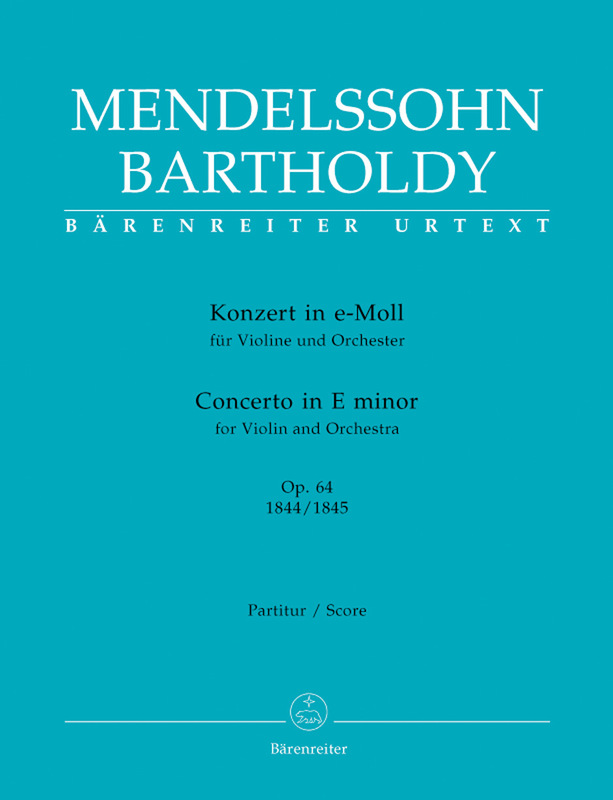 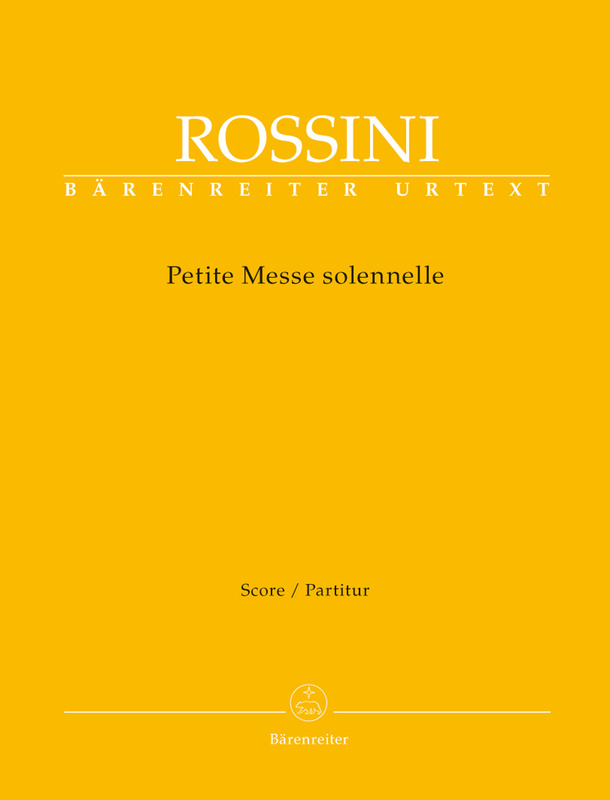 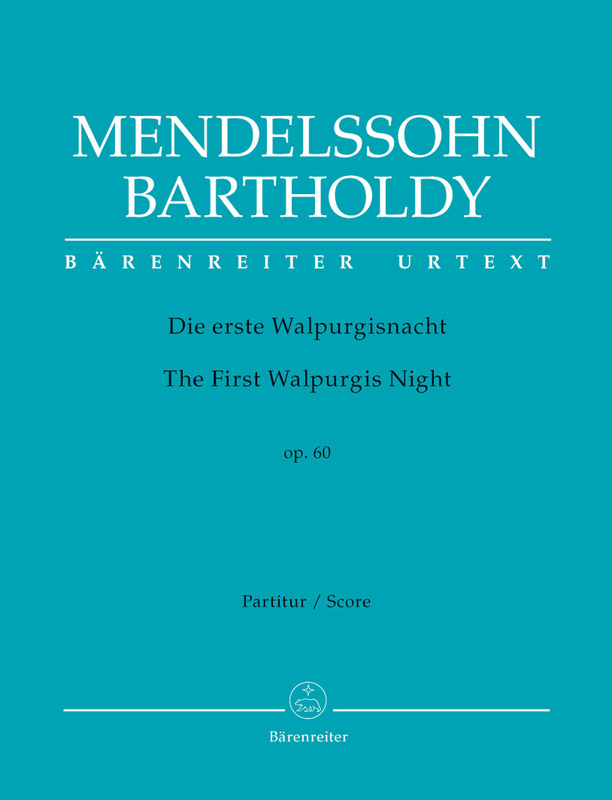 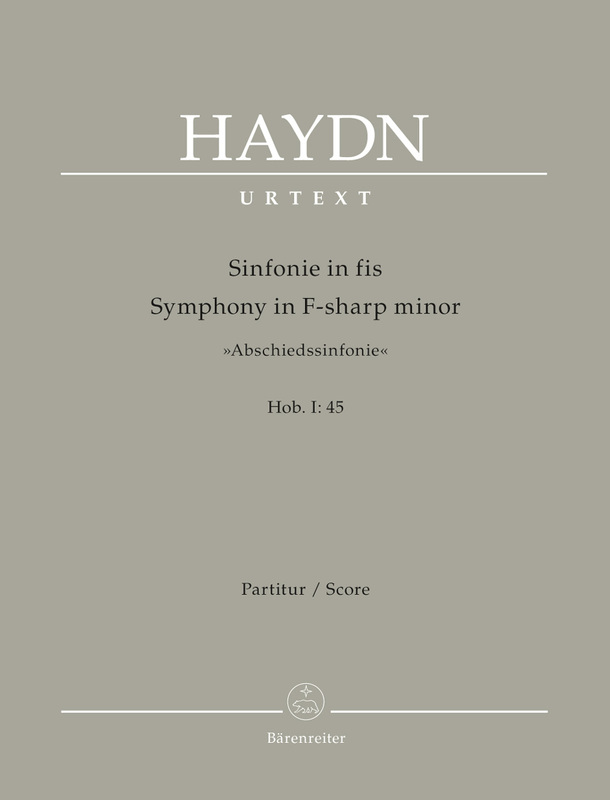 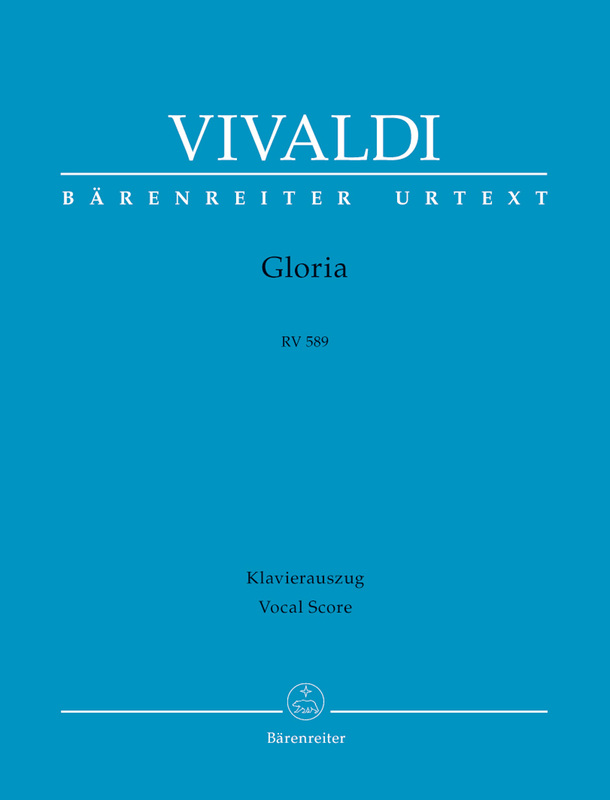 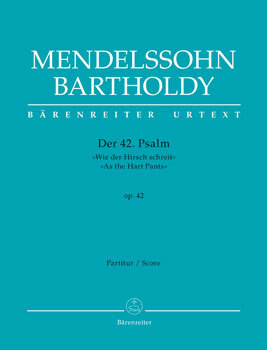 This edition, based on the autograph score, has been newly engraved in a larger format, with a preface in German and English as well as critical commentary.